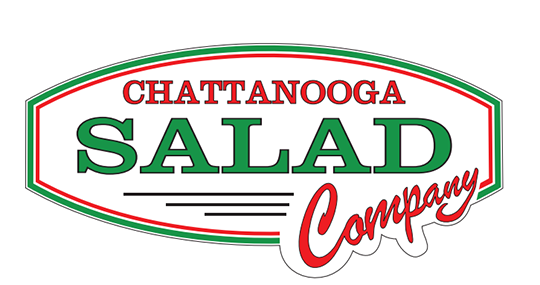 Online ordering menu for Chattanooga Salad Company Ankar's Express Cafe. A Fresh Fast Casual Salad and Sandwich shop! Focusing on fresh ingredients with over 30 salad toppings.... Soups, wraps, pitas, subs, and best salads in town! At the corner of Commons and Gunbarrel in the Crossings at Hamilton Place, Ankar's Cafe is a great place to come and enjoy delicious and great tasting food. We have everything from Classic Hoagies to Salads and Wraps. get your food faster and fresher by using our new online ordering system. Whether it is for dining in or carrying out, come and get your delicious Ankar's Cafe food today!